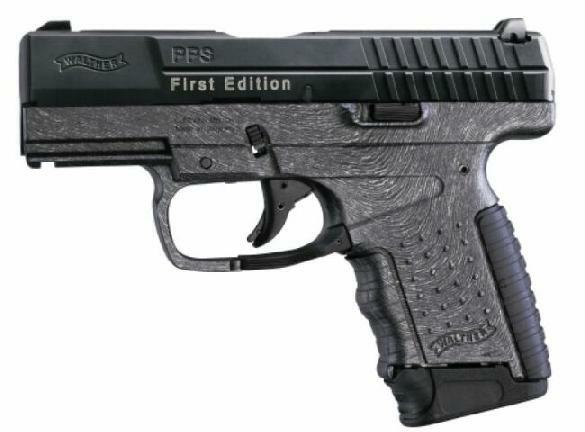 The new WALTHER PPS: The "Police Pistol Slim" follows the legendary PPK. Equipped with unique WALTHER features such as the patented QuickSafe®, variable magazine capacities and variable backstrap sizes, the WALTHER PPS is a worthy successor to the legendary PPK – the Police Pistol Short. Despite its large caliber of 9x19 or .40 S&W, the PPS is a pistol with extremely slim dimensions – in the classic WALTHER design. The highest possible safety is paired with a high degree of comfort during concealed carry. It‘s like the PPS was locked: WALTHER QuickSafe® Safety redefined: The partially cocked striker assembly is decocked simply by removing the backstrap. The removed backstrap therefore doubles as a „key“ – without it, the pistol can‘t be fired! So when the backstrap and the pistol are stored separately, the PPS is safeguarded against unauthorized use. WALTHER QuickSafe® - maximum safety can be that easy! Variable frame length and magazine capacity. With three magazines of differing length (6, 7 & 8 rounds), the frame length can be perfectly adjusted to the individual hand size. 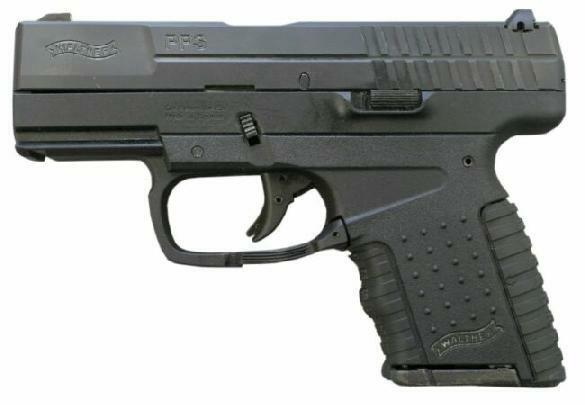 More Power: The PPS actually has more power than a Walther PPK, yet with almost identical dimensions.